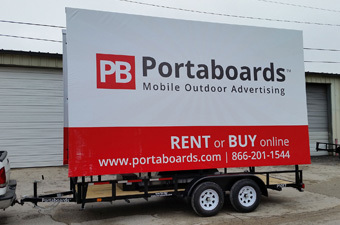 At Portaboards, we strive to make outdoor advertising faster, easier and more effective. 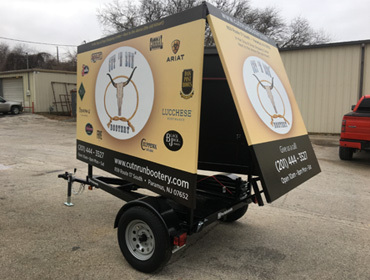 By developing, manufacturing, and supplying innovative mobile advertising solutions, we can help you reach your customers wherever they are. 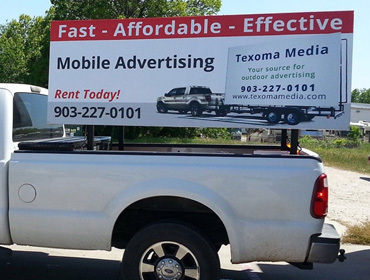 Drive traffic directly to your business or event with rentals starting as low as $300. 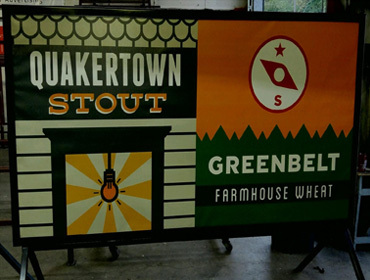 You won’t find a more economical and efficient medium in outdoor advertising. 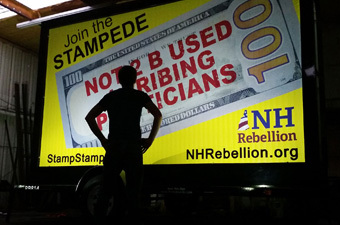 Conventional billboards cost $2000-$8000 monthly. 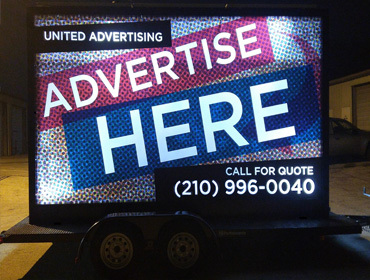 Save your hard earned money and give yourself an edge with a lifetime of mobile advertising! 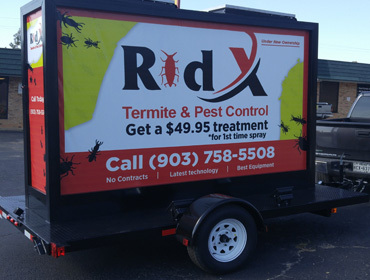 Leasing is a great way to start a new mobile billboard advertising business or offer your existing clients new mobile outdoor advertising solutions. 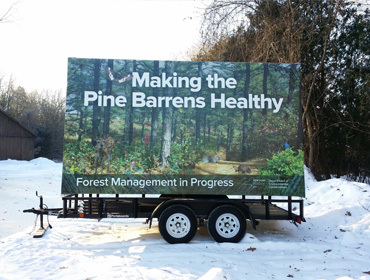 We design and manufacture several different mobile billboard advertising trailers. 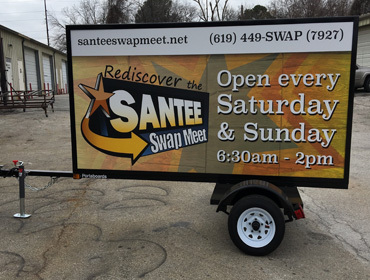 Explore different models below or view all the mobile billboard trailers we offer. 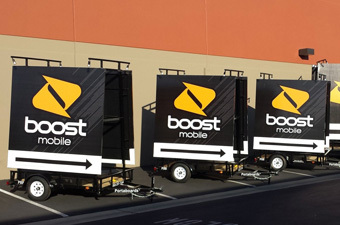 Over 75 business large and small are using Portaboards across the nation. Learn how these clients and others found success.